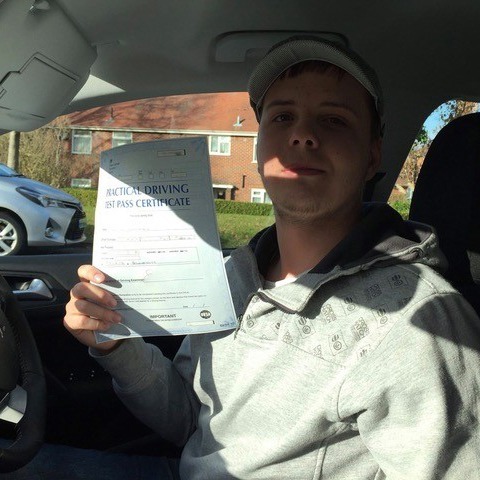 automatic driving lessons Poole provide an easier alternative to learning to drive a manual car. 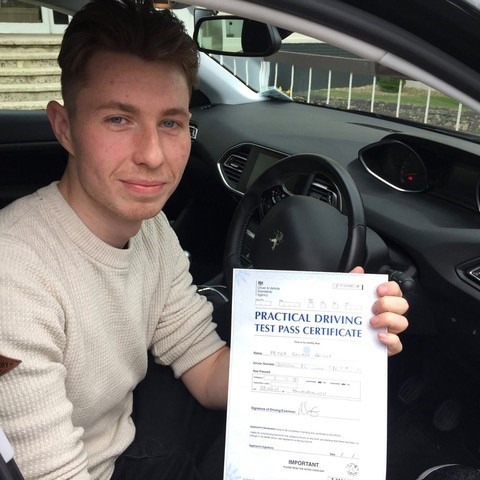 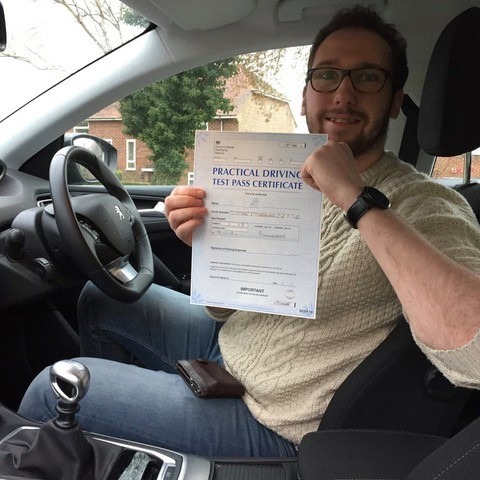 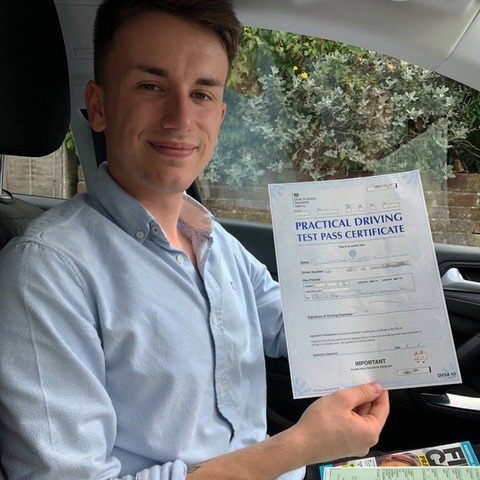 With one less pedal to worry about and stalling out of the question, automatic driving lessons in Poole let you concentrate on what matters – reading the road. 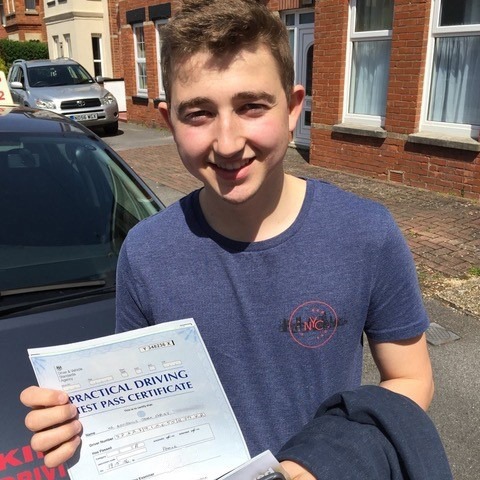 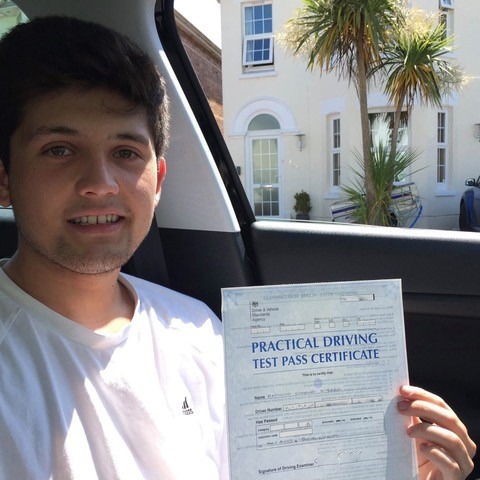 Considering automatic driving lessons in Bournemouth and Poole? 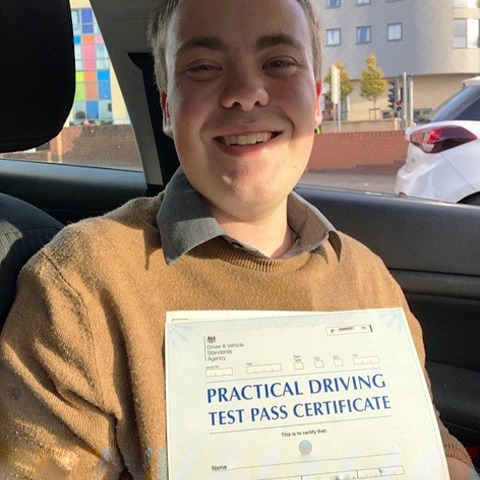 For many, the thought of learning to drive while having to concentrate on gear changes, in addition to paying attention to other drivers on the road, can seem like a daunting task. 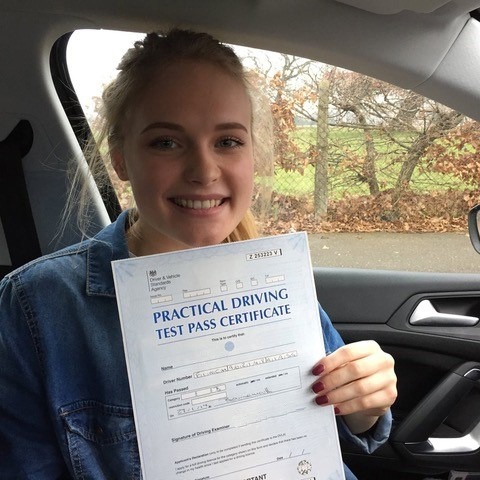 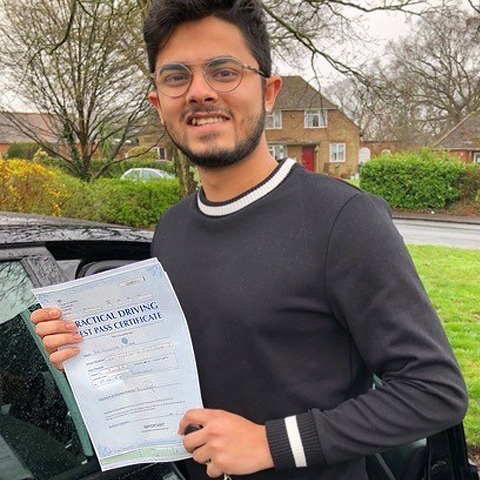 While we encourage all of our students to try and have a lesson or two in a manual car, for those who really are nervous about driving, Poole automatic driving lessons could be the way to go. 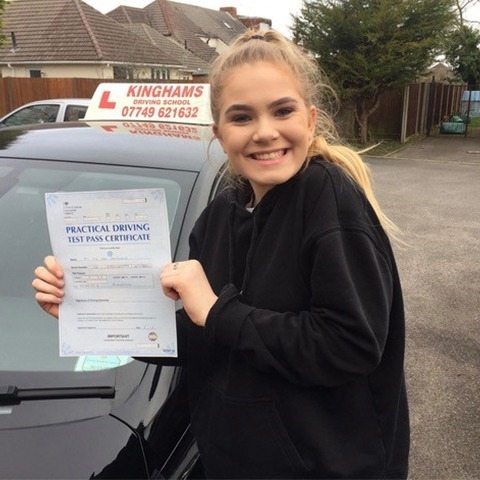 You don’t have to be a nervous driver to invest in our automatic driving lessons Poole, you may just simply prefer the idea of an automatic car. 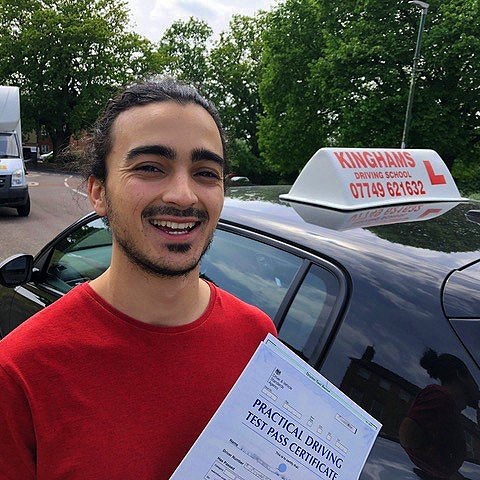 Either way, at Kingham’s Driving School, you’ll benefit from excellent tuition that’s designed around your individual needs. 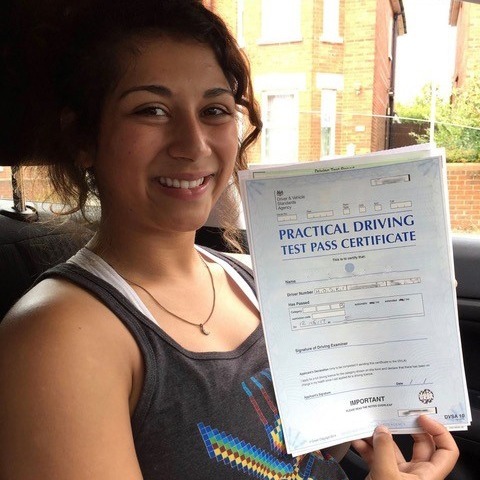 The amount of road and driving knowledge that the DVSA requires you to know before you take your test means that you must be fully committed when you invest in our automatic driving lessons in Poole. 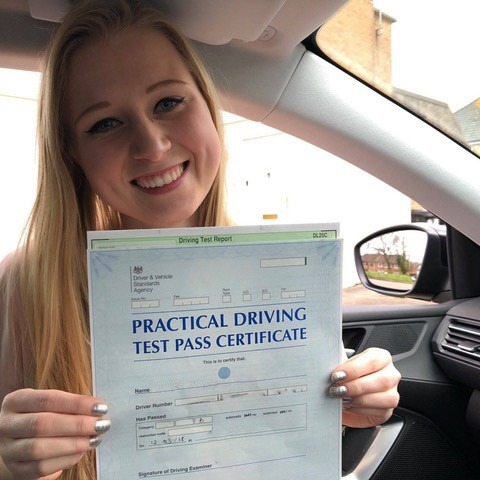 While our driving instructors do everything in their power to make sure you get to grips with every element and situation that could come up in your driving test, a dedication to practising the skills that you’ve learnt during your Poole automatic driving lessons in your own car is paramount. 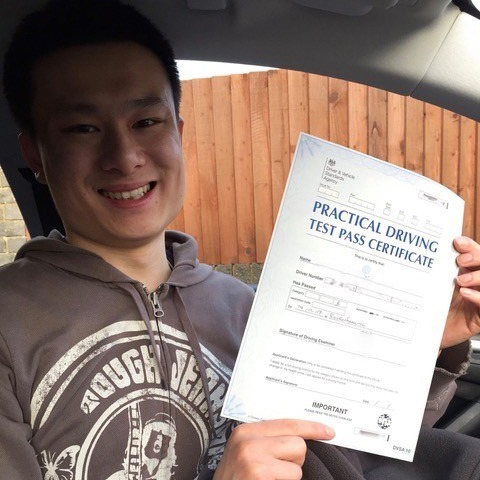 In fact, statistically, the majority of drivers need 46 hours of lessons plus home practice before they are ready to take their test. 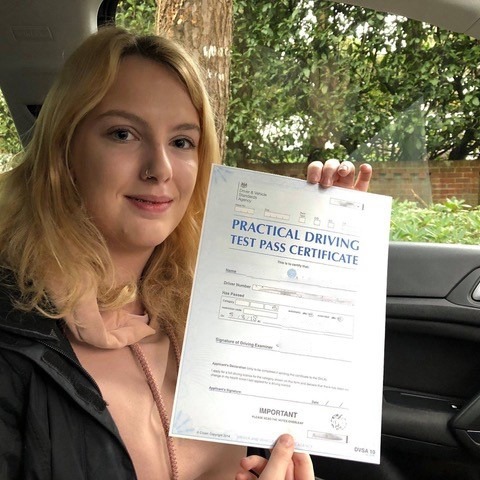 At Kinghams Driving School, our driving school Poole won’t put you forward for your driving test until we think that you are ready because taking your test too early could lower your confidence. 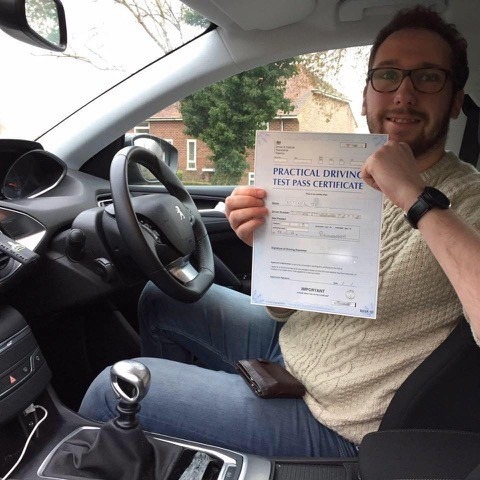 We’re all about making you feel comfortable on the road and once we have built up that initial confidence, we’ll start introducing new elements to your Poole automatic driving lessons. 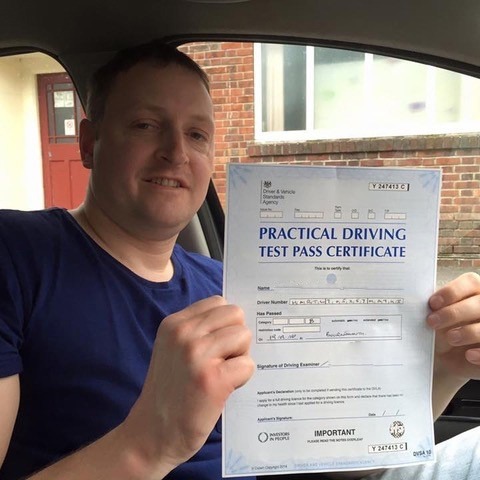 For those looking into Poole automatic driving lessons, it’s important that you find a driving instructor that gets to know you as a person. 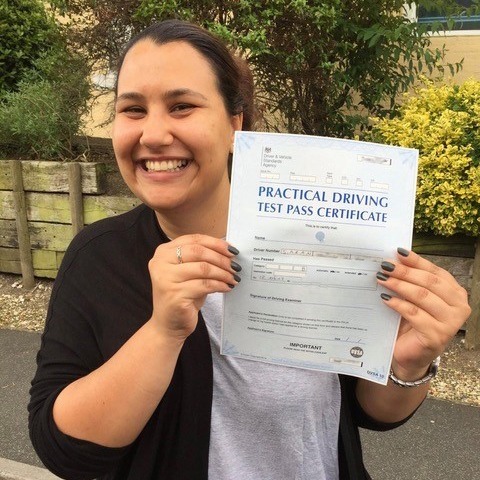 By getting to know you over the two hours of your assessment lesson, we have the experience to work out how many lessons you may need in total before you are test ready. 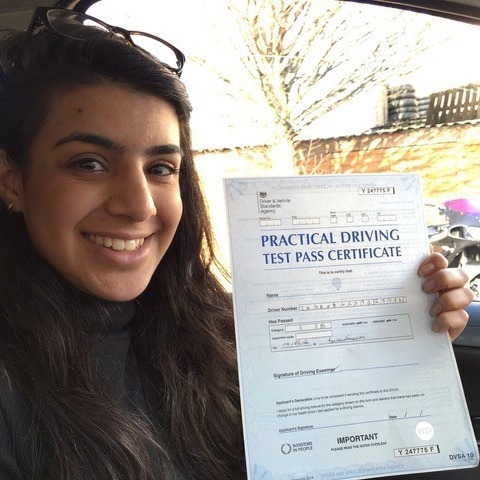 By assessing your nervousness, or your confidence, we can adapt our teaching methods so you receive the most benefit from your lessons. 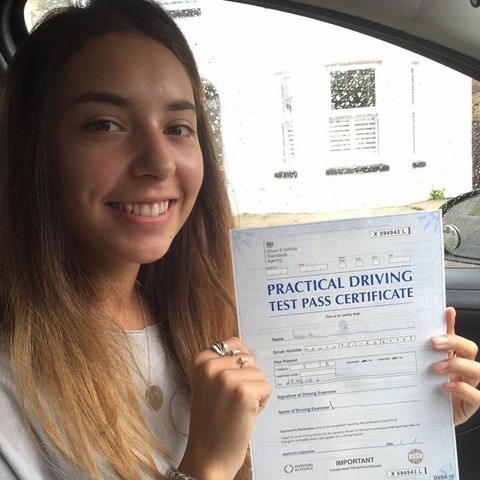 During the assessment, you can also work out whether we are the right driving school to provide you with your automatic driving lessons Poole. 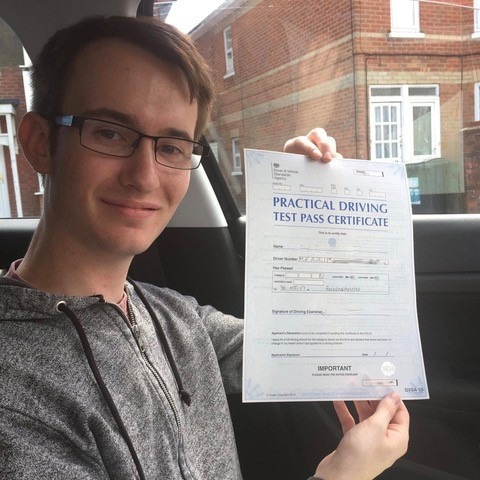 When it comes to automatic driving lessons in Poole, we believe every learner should receive two hours of tuition per week. 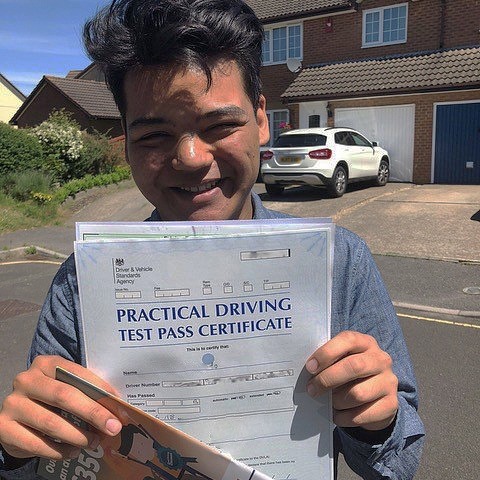 In between lessons, you should be getting out on the road as much as possible- and the more you practise, the quicker you’ll be ready for your test. 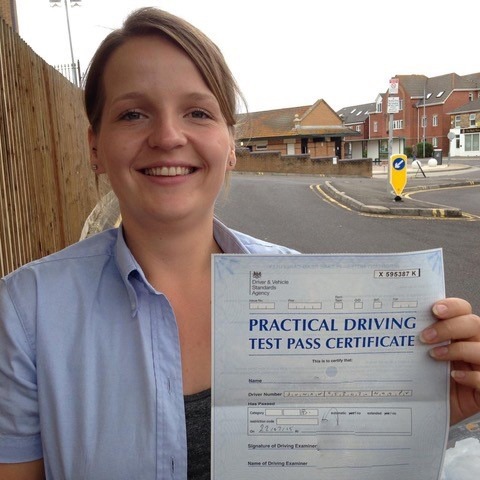 Every one of our Poole automatic driving lessons is based on the individual needs of the learner. 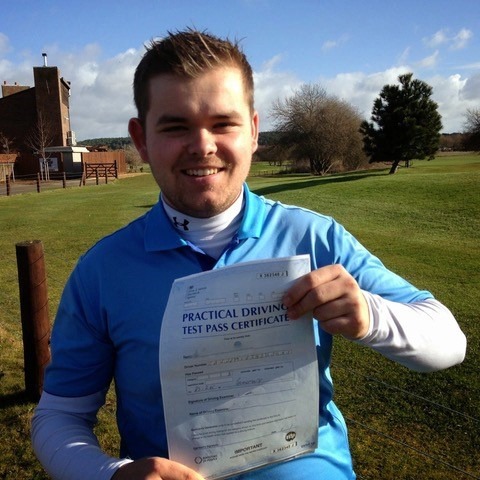 Using effective teaching methods, we’ll find the balance between working on your driving weaknesses and introducing new elements. 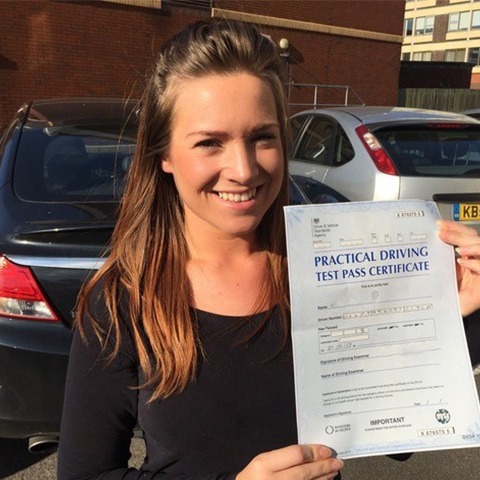 We promote a regular lesson structure, which understandably for some, is hard to afford. 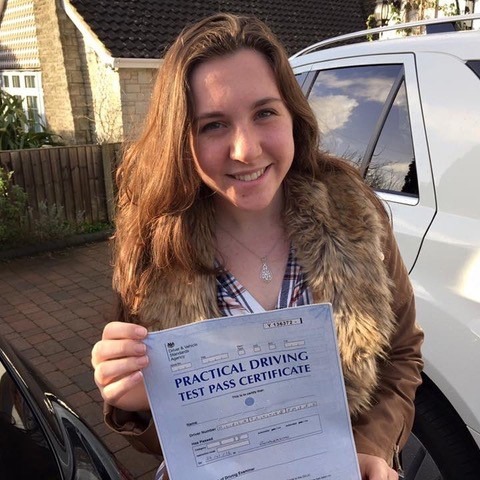 We offer a fantastic value for money deal when you choose to purchase our automatic driving lessons Poole in ten-hour blocks. 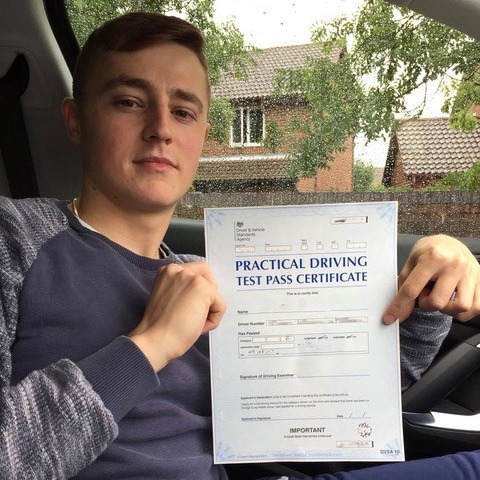 And, if you’re not happy with the tuition you receive, we’ll give you your money back. 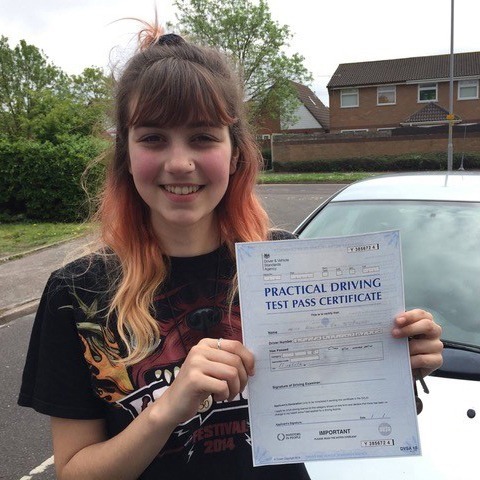 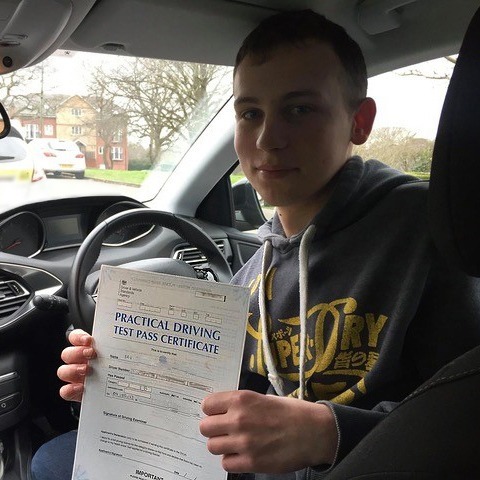 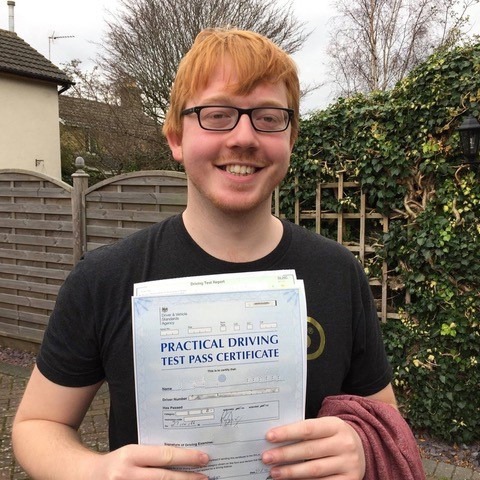 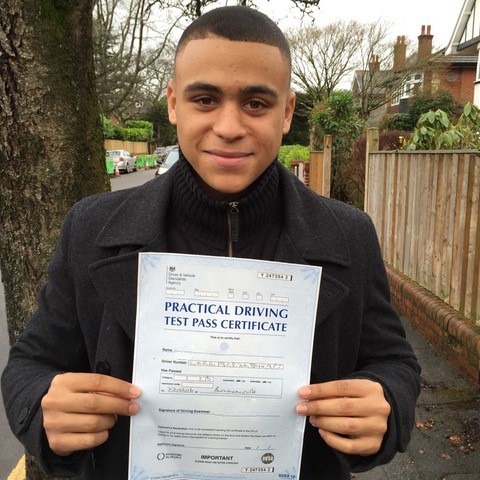 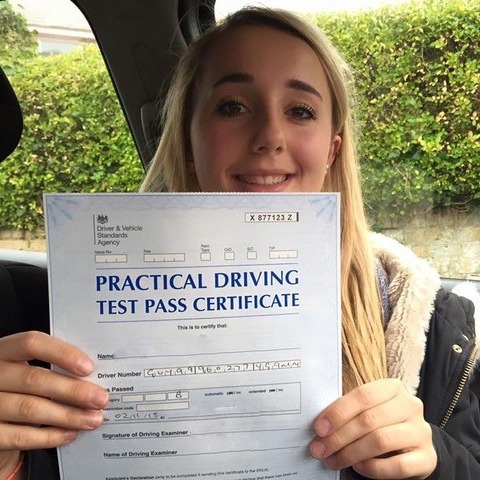 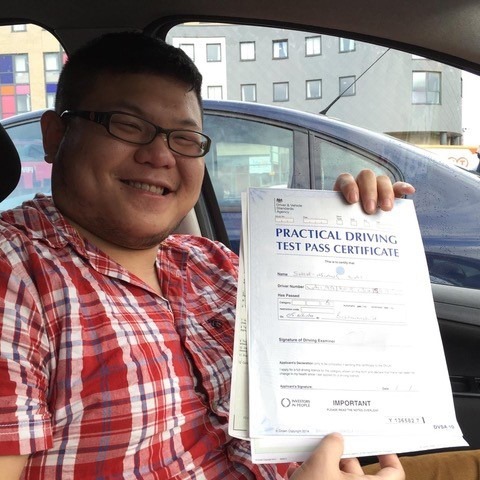 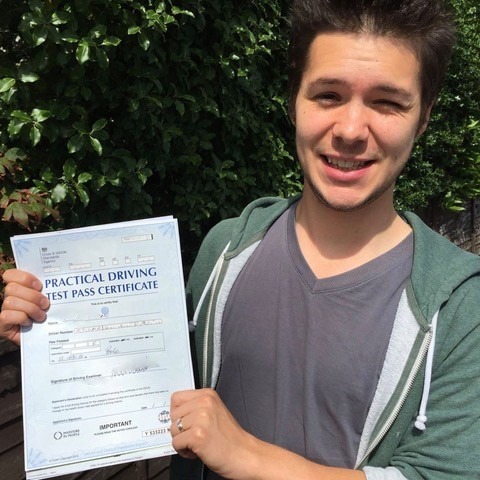 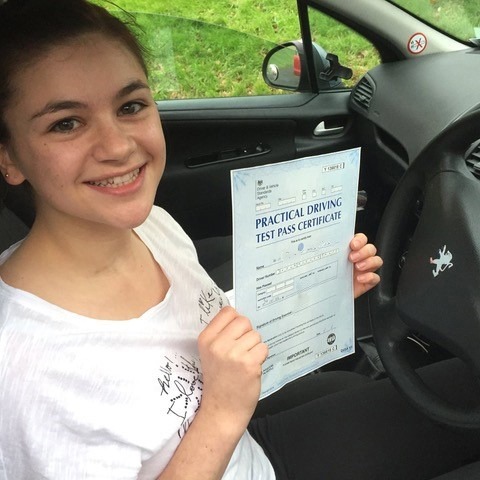 You may be looking into automatic driving lessons in Poole because you want to pass your test quickly. 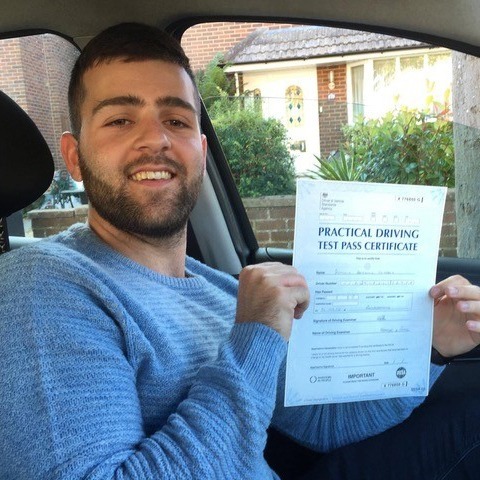 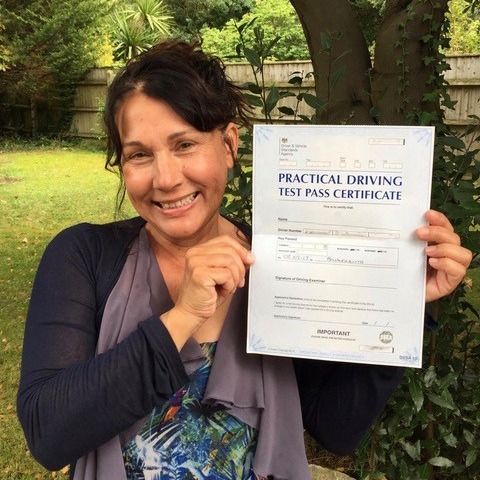 Our intensive Poole automatic driving lessons provide an express ticket to the test centre. 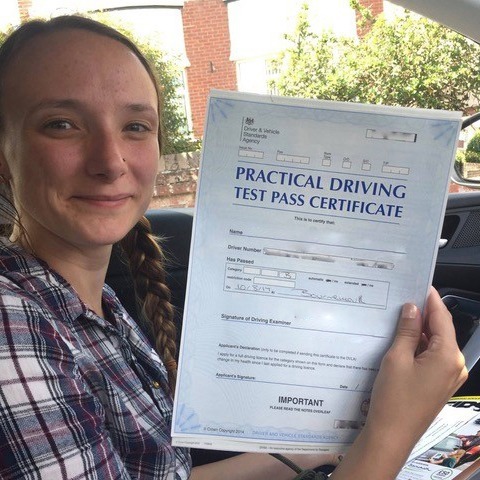 Over the course of a 2 week period, we’ll squeeze in the recommended 48 hours of tuition – this will mean that you will have to be available for a few hours every day, and we still recommend that you get out on the road as much as possible in your own time to increase your chances of passing your test first go. 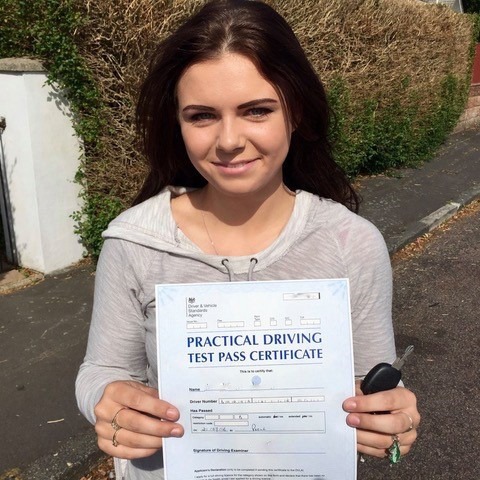 Intensive Poole automatic driving lessons are also a great option for those who have previously failed their test. 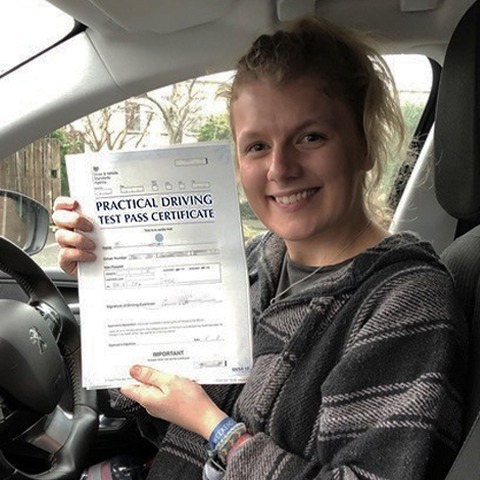 We understand that sometimes it’s hard to get back into learner mode once you’ve failed your test, but with our intensive courses, you could be confident enough to retake your test with just a week’s worth of lessons. 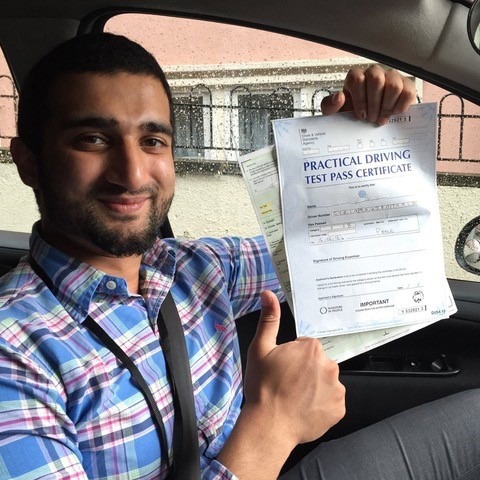 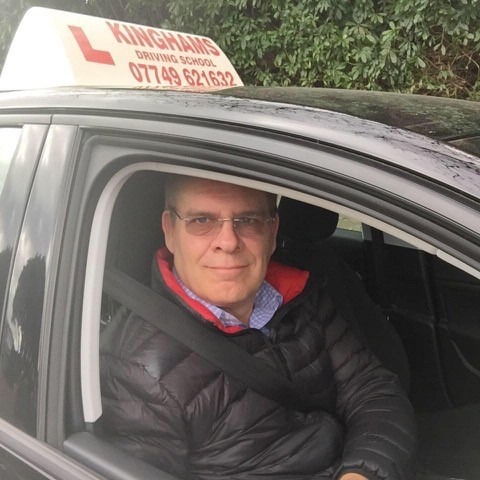 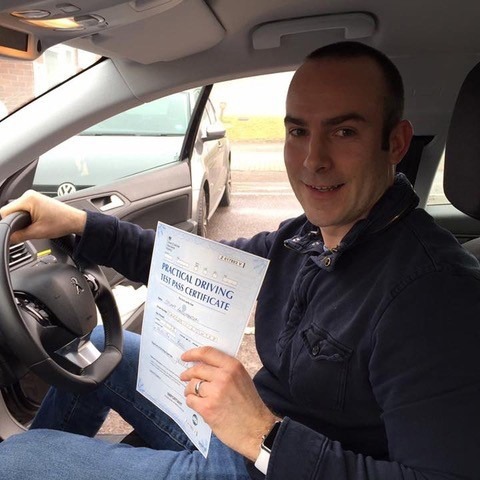 At Kinghams Driving School, our driving instructor Poole invests in modern driver training, which means we’re always learning new ways in which to teach learners different elements in the syllabus. 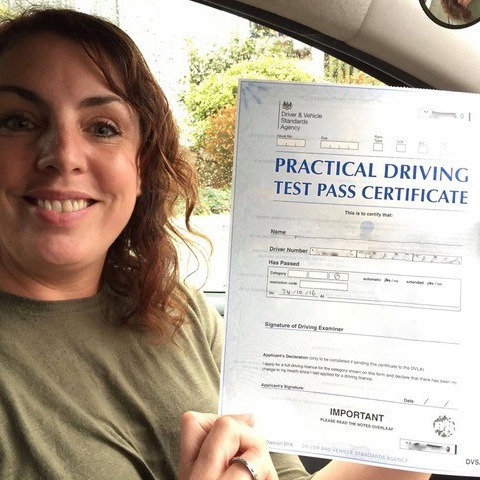 And because the DVLA are always adding new elements to their training program, it’s imperative that we keep up to date to make sure we’re teaching you all the skills that you will need to display in your test. 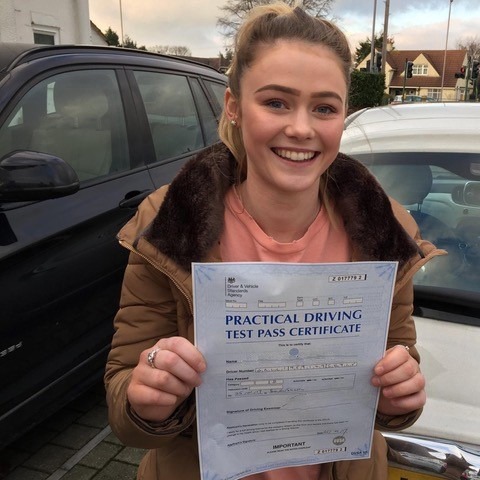 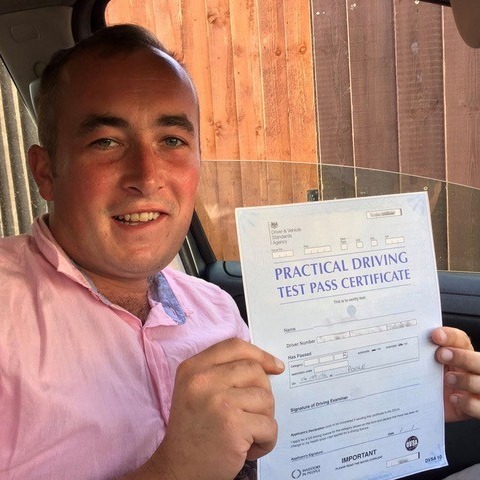 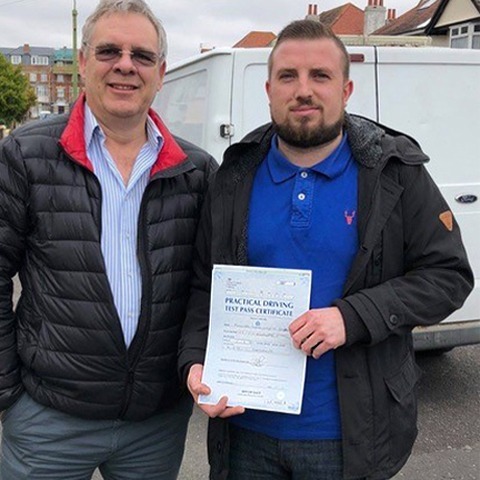 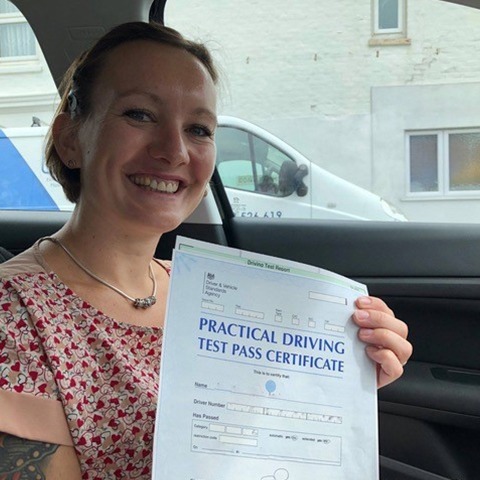 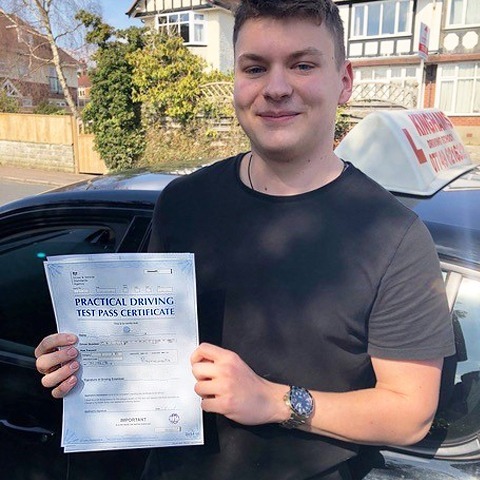 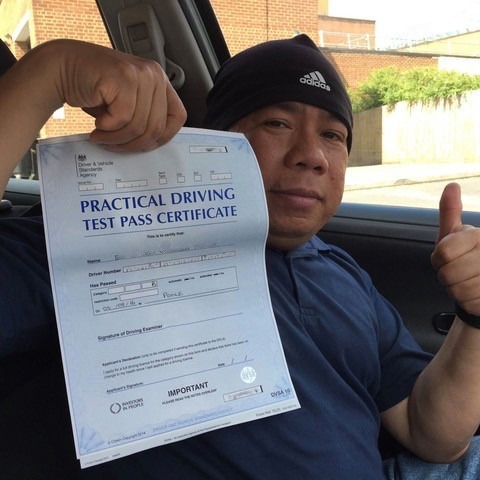 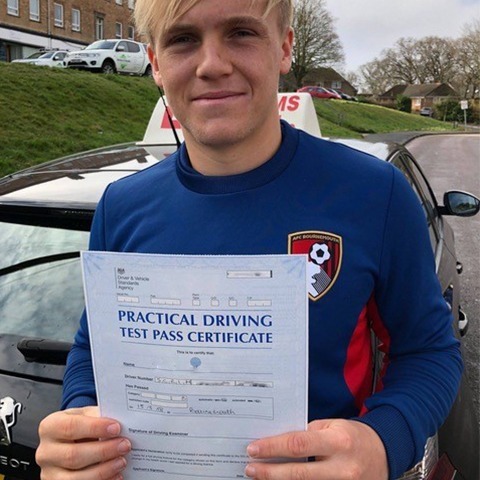 In addition to being CRB checked, all of our instructors hold an NVQ level 3 and a BTEC 4 in driver coaching, which means you can sure that we are well qualified to provide the best automatic driving lessons Poole has to offer. 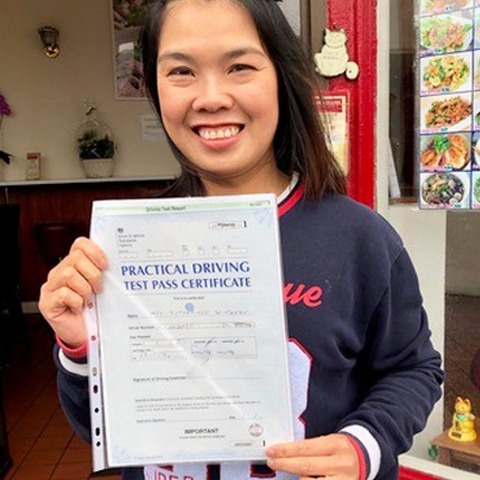 We have been teaching the people of Poole to drive for over 24 years, and in that time we have got to know the roads in the area like the back of our hand. 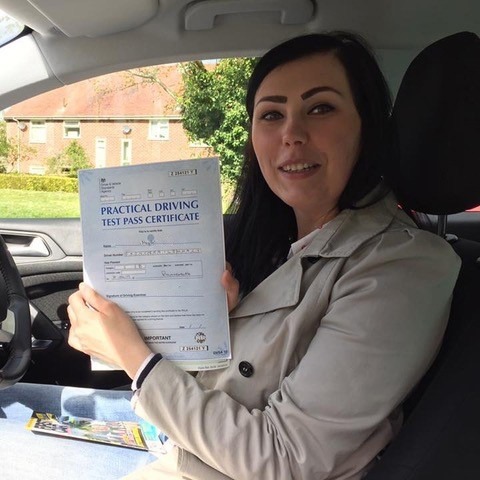 So, in addition to providing the best teaching methods, we also know the different roads that lend themselves to practising certain elements. 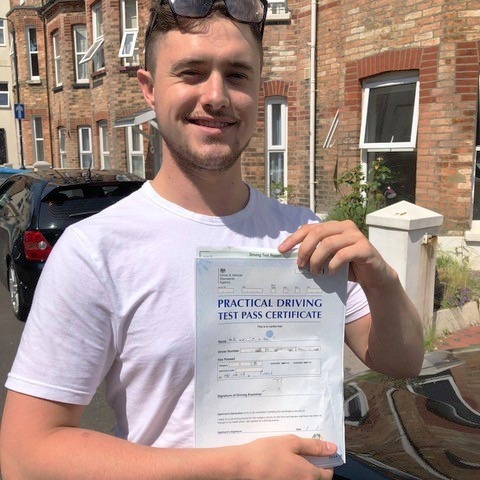 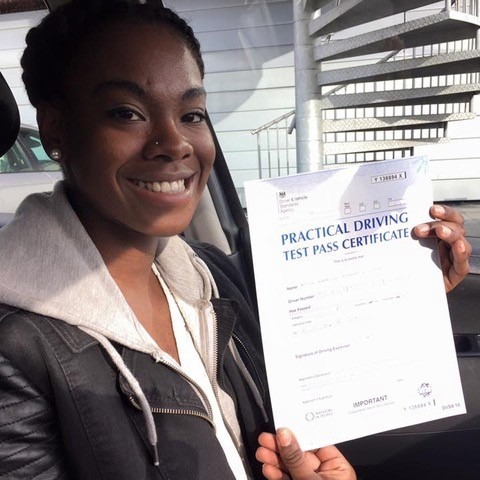 Finally, most of our learners hear of our automatic driving lessons Poole through family and friends, which means there’s no doubt that we have built ourselves a great reputation. 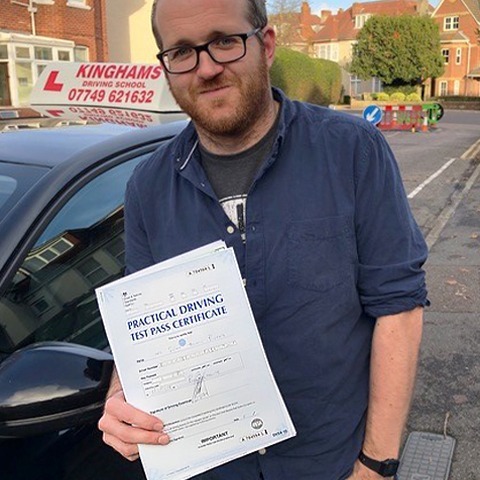 If we sound like the best driving school for your automatic driving lessons Poole, contact us today on 07749621632 today.